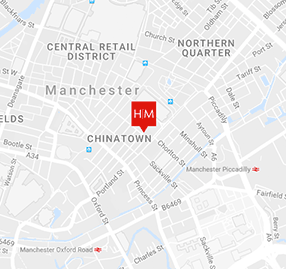 Our Manchester office has been focused on the city and the North of England since its establishment in 1990. Working across our ten service lines, the team in Manchester relocated to a larger space in the city centre in 2017. Housed in a building of our own design, Neo, the fit out of our office space, designed with interior designers SpaceInvader, is designed to meet WELL™ Standards. In the 25+ years that Hilson Moran has been in Manchester, we have developed an extensive portfolio. 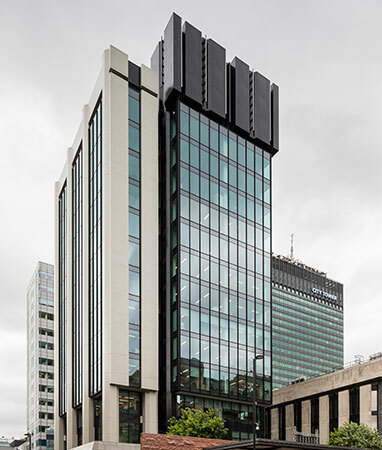 Testament to the quality of our work are the many repeat projects we carry out for loyal clients including Sky, IBM and Bruntwood, as well new clients such as the University of Manchester.